Mortal Kombat 11 TV spot konfirms Kitana!! It was inevitable. 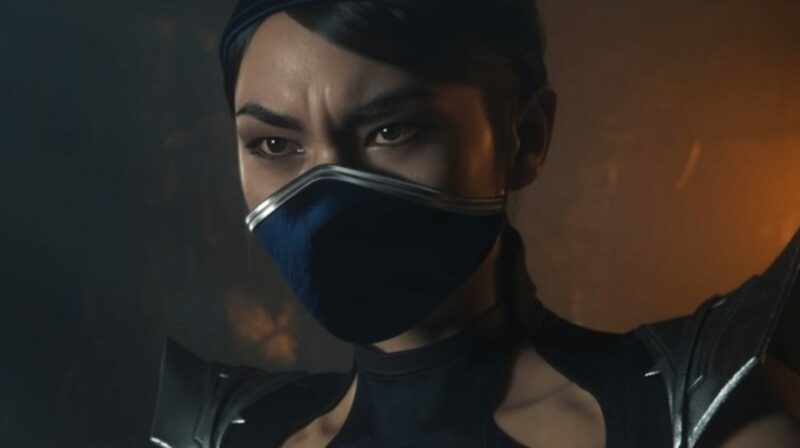 Mortal Kombat 11’s new TV spot confirms the return of everyone’s favorite 10,000 year old princess, Kitana. As we all know, Kitana died during the events of Mortal Kombat 2011. She was brought back as a revenant by the sorcerer Quan-Chi in Mortal Kombat X and now rules the NetherRealm alongside Liu Kang. This new trailer shows her going toe to toe with Scorpion, solidifying her inevitable return. Mortal Kombat 11 hits the PlayStation 4, Xbox One, Nintendo Switch and PC on April 23.